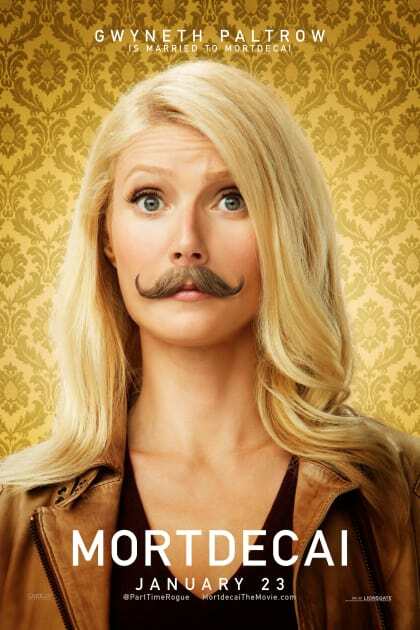 Lionsgate has released a hilarious group of Mortdecai posters! Johnny Depp stars as the title character and he's a man known for international adventure and of course, that perfect mustache. 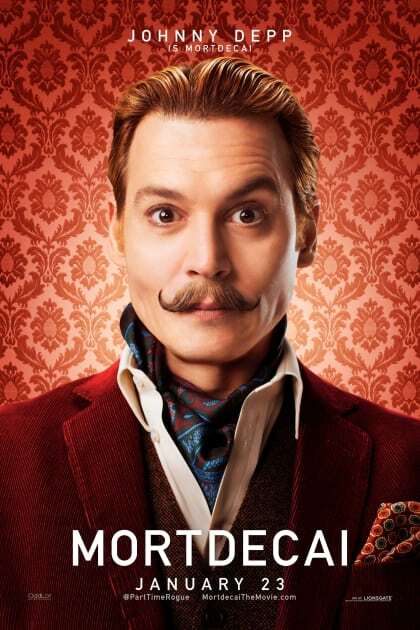 Clearly inspired by that 'stache, Lionsgate has released a series of character posters, led by Depp, featuring that mustache on Mortdecai's unique cast of characters. 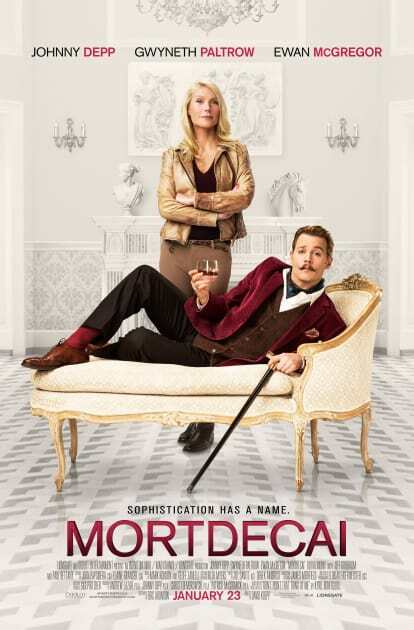 Click through and enjoy our Mortdecai posters, including the official Mortdecai poster!. The official poster for Mortdecai has landed! Johnny Depp stars as the title character. The man who inspired the character posters, Mortdecai himself, and his magnificent mustache. The Olivia Munn character poster. She looks kinda good with one, no? 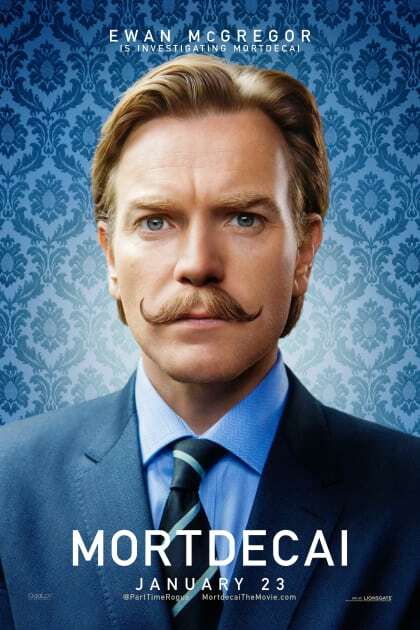 No stranger to sporting 'staches in his movies, ladies and gentlemen, Ewan McGregor. Gwyneth Paltrow stars in Mortdecai with Johnny Depp.